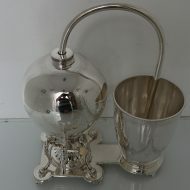 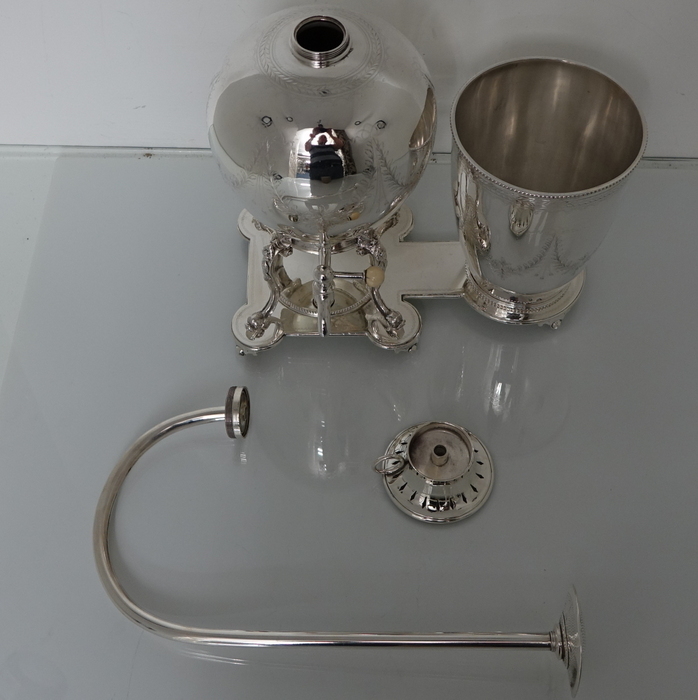 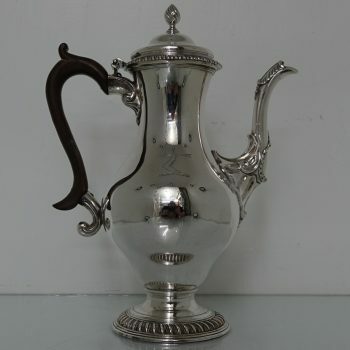 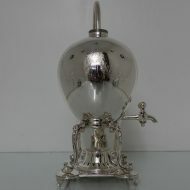 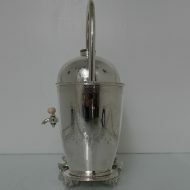 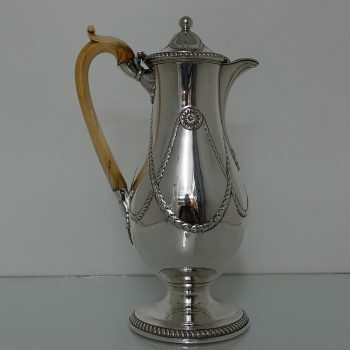 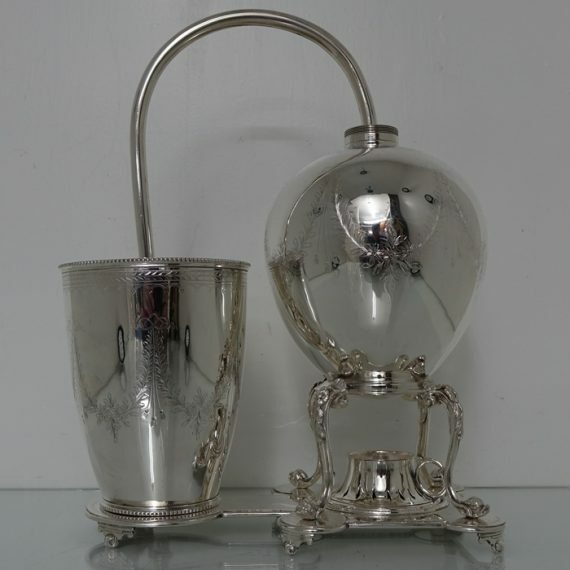 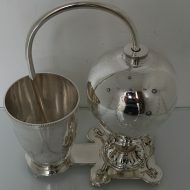 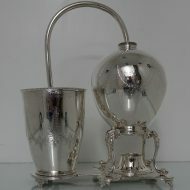 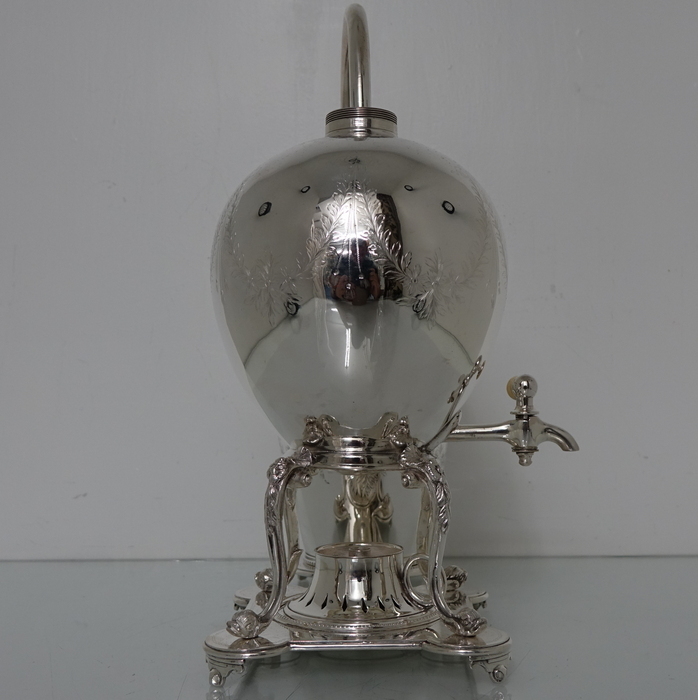 A very rare and extremely collectable antique silver-plated coffee machine. 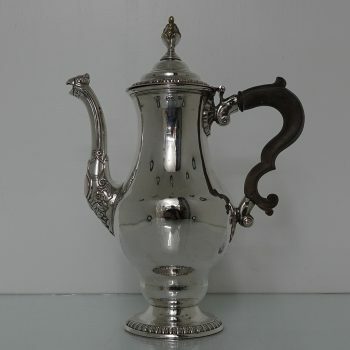 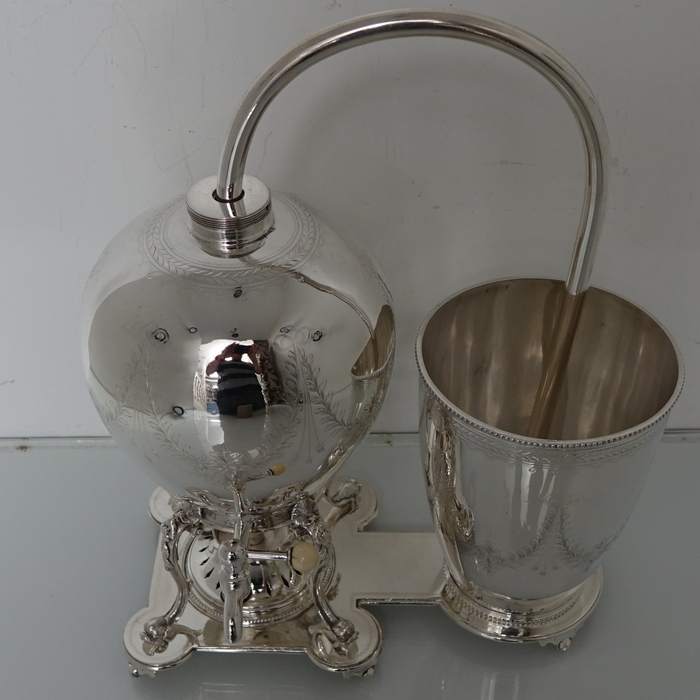 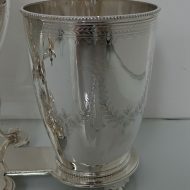 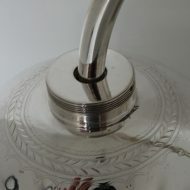 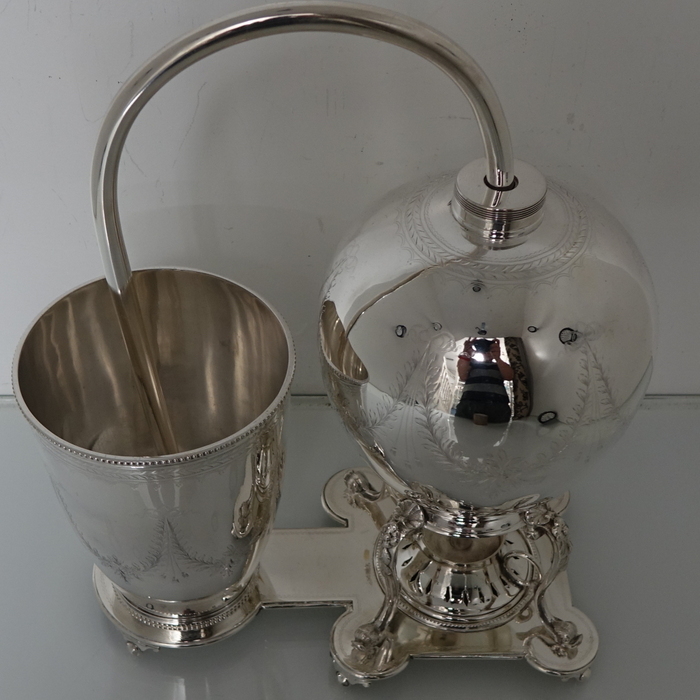 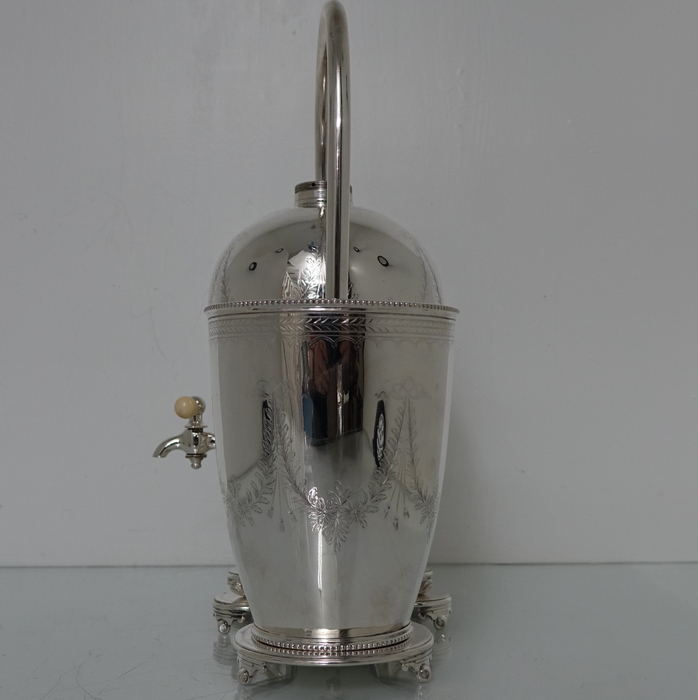 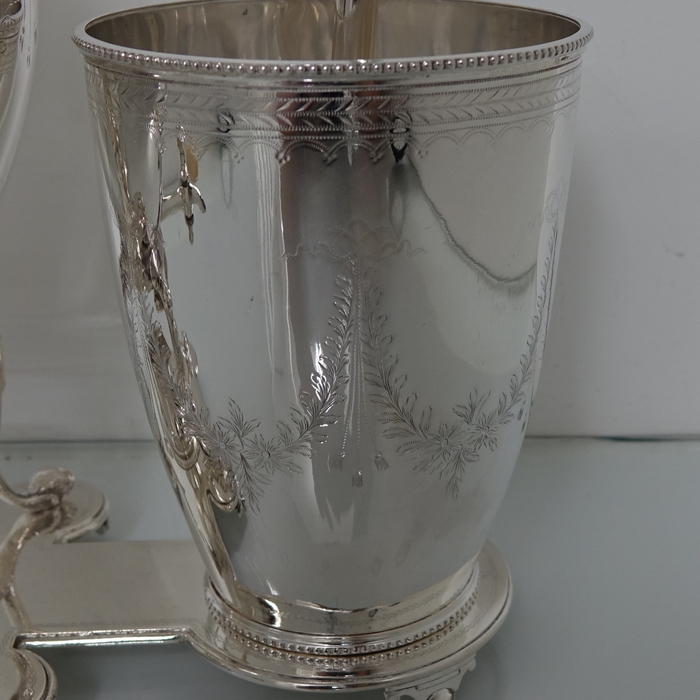 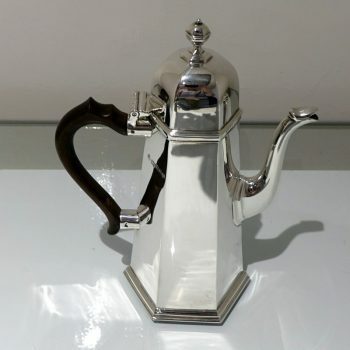 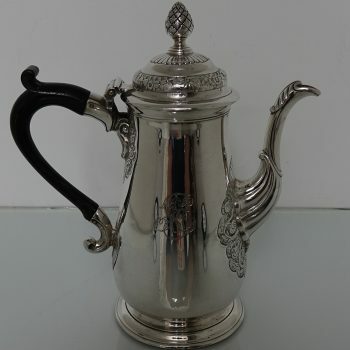 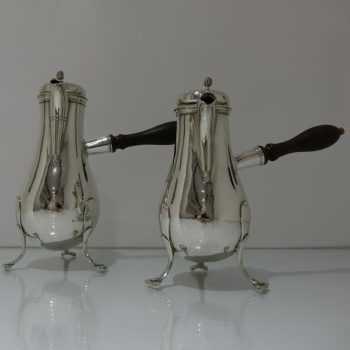 A very rare and extremely collectable antique silver-plated coffee machine, with elegant engraving sandwich between bead upper and lower borders for decoration. 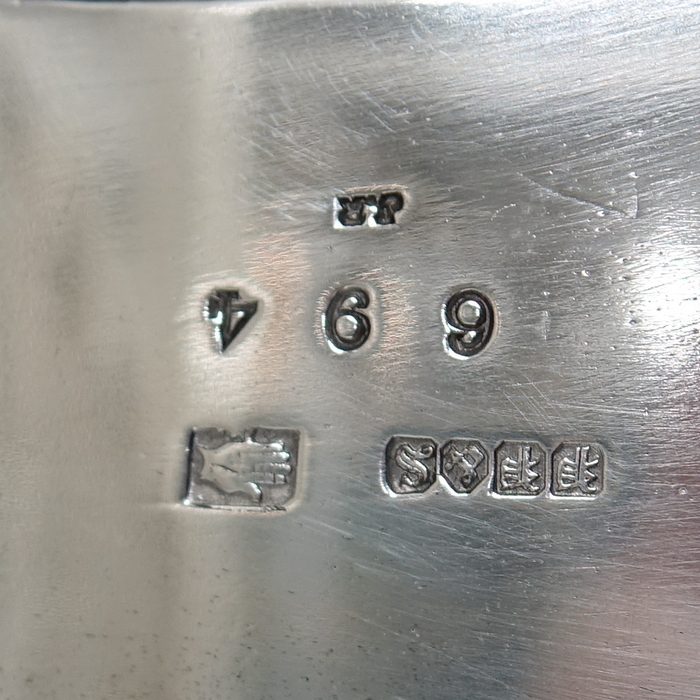 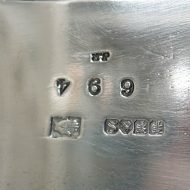 There is a plate mark on the underside of the base.